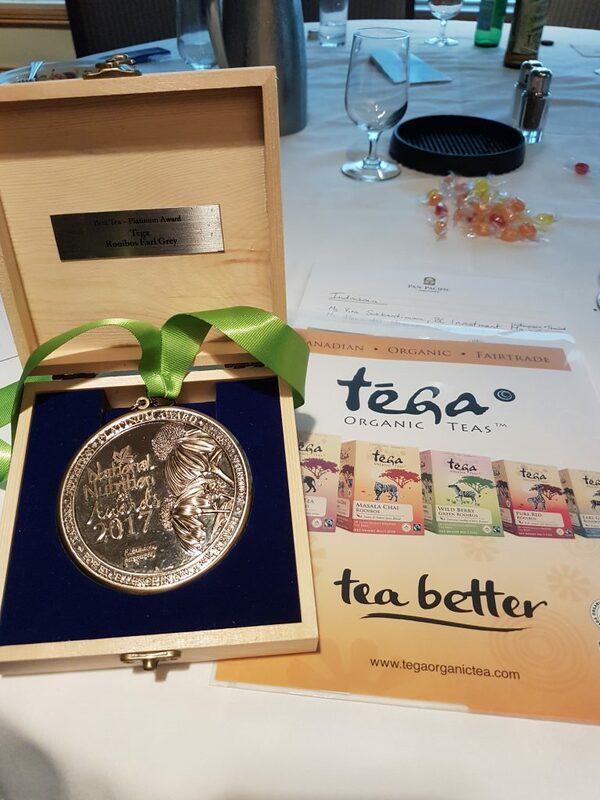 Liz Bandelin (GYB Abbotsford member) www.tegaorganictea.com won a National Nutrition gold medal for the best tasting Earl Grey Rooibos tea! 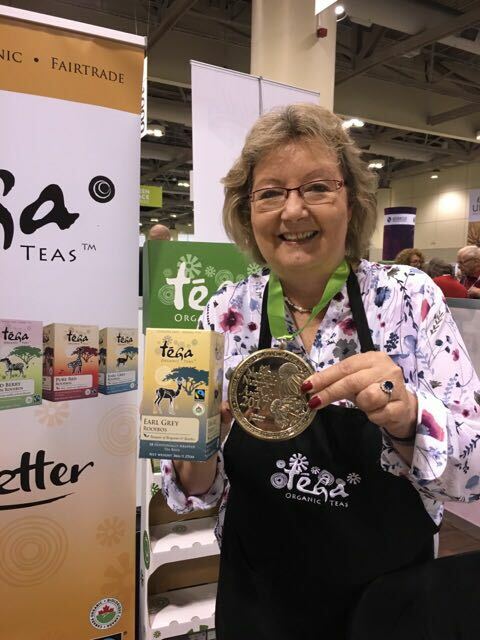 Also stay tuned for her new “Canadian line of organic teas” in 2018 for more of her award-winning wellness teas. This entry was posted in Blog, News Articles, Posts. Bookmark the permalink. Way to go Liz! We are so proud of you!